Dog Food - Why whey? I got very VERY excited after seeing Queals 'new product' email header, then almost shaking when I seen it was dog food! I then visited the website and was got very disheartened. I've just started my dog on a vegan diet after months of research, and understand how in demand and underserved the vegan pet food market is, especially in Europe. By using whey protein as opposed to vegan sources, you're severely reducing the market, customers, and positive impact. Please consider using vegan protein sources in future variants. Review of the best dog vegan recipes that you can make for your dog. What ingredients to use? Instructions on making some interesting biscuits. How to feed your dog with proper nutrition? Tips from professionals. 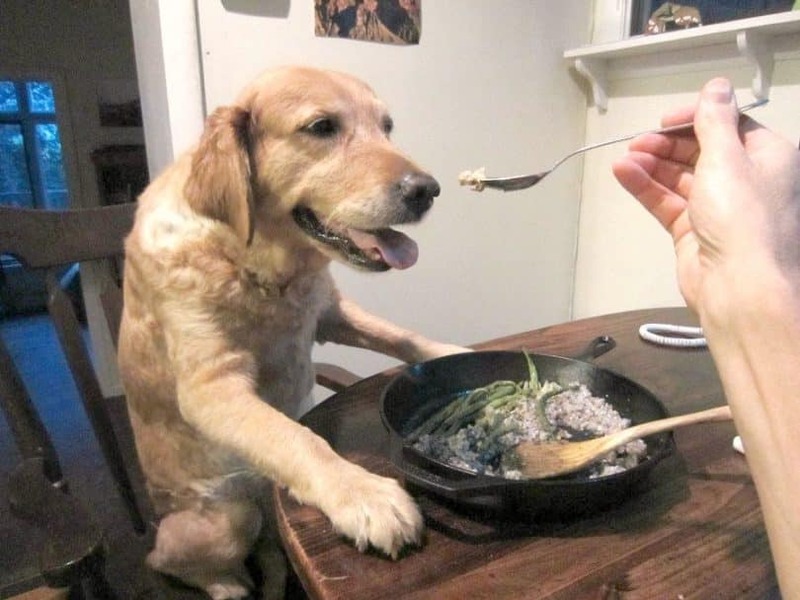 Though I advise that you use commercially available vegan dog food, rather than homemade meals. Thanks for your feedback and the links to the articles. Glad to read that you're putting such effort - thus, love! - in finding out what's the best vegan diet for your dog. We will post more info about Chow, its nutritional aspects and our considerations at the beginning of next week!